Third Party Inspection and certification contract for all Seatrucks Group Inspection and certification contract in Warri, Escravos, Lagos and Onne. 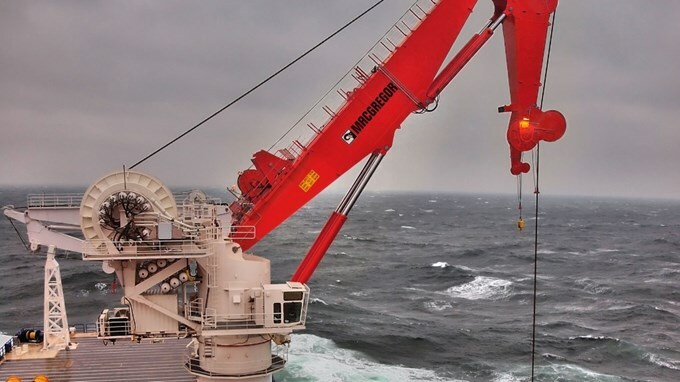 This is for All Offshore support vessels and lay barges, base support equipments-cranes forklifts and lifting accessories. Training of over one hundred seatrucks personnel on basic and advanced rigging, operations and certification of crane operators etc.